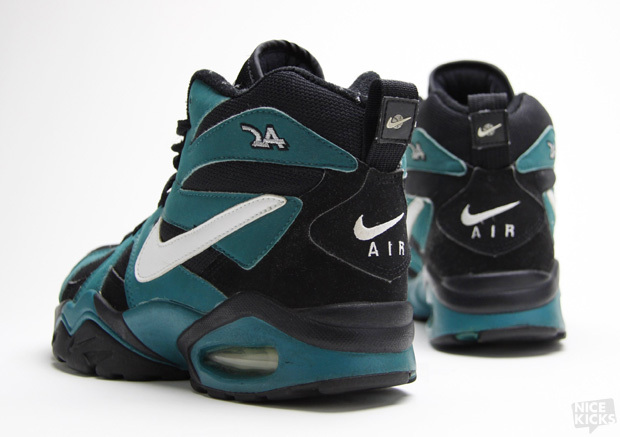 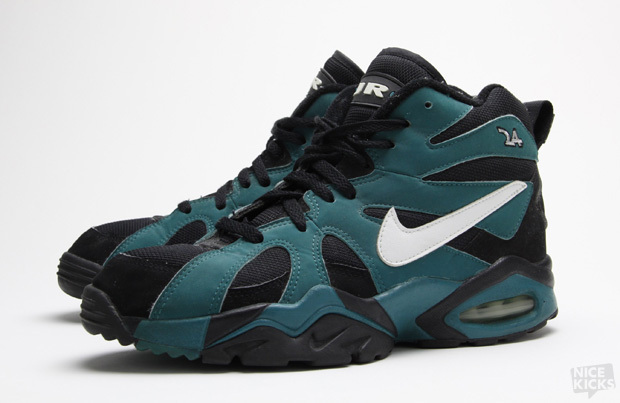 Nike Air Diamond Fury, Ken Griffey Jr.
During the 1995 baseball season, Ken Griffey Jr., Derek Jeter, and several other premier Nike athletes wore the Nike Air Diamond Fury in the big leagues. 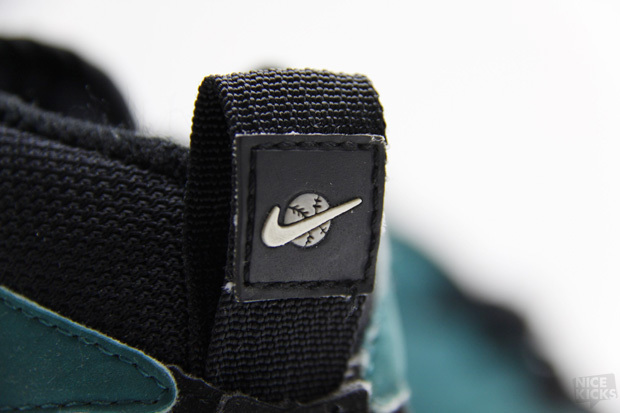 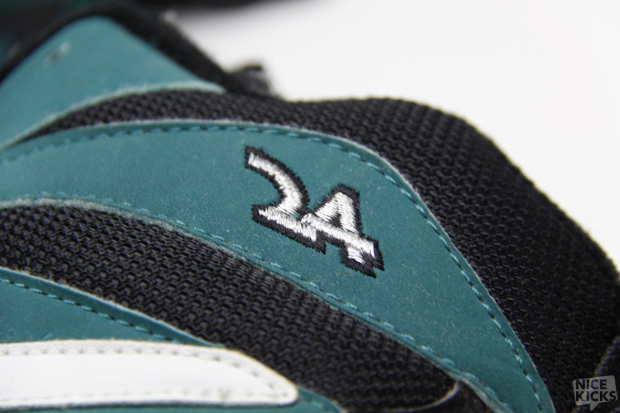 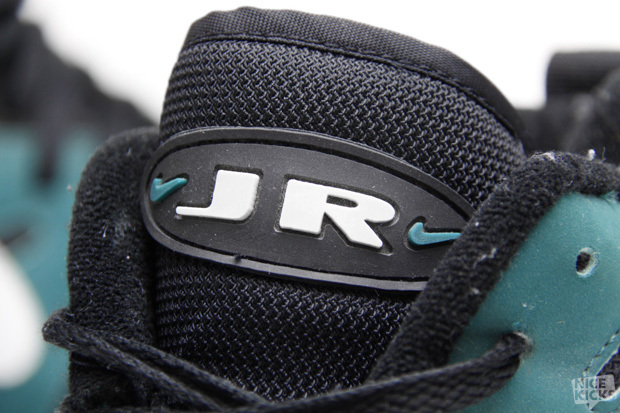 but Griffey was given a special colorway complete with his number stitched to the side and a signature “JR” logo on the tongue. 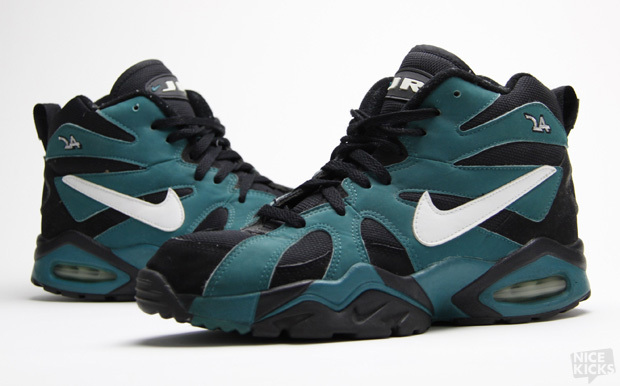 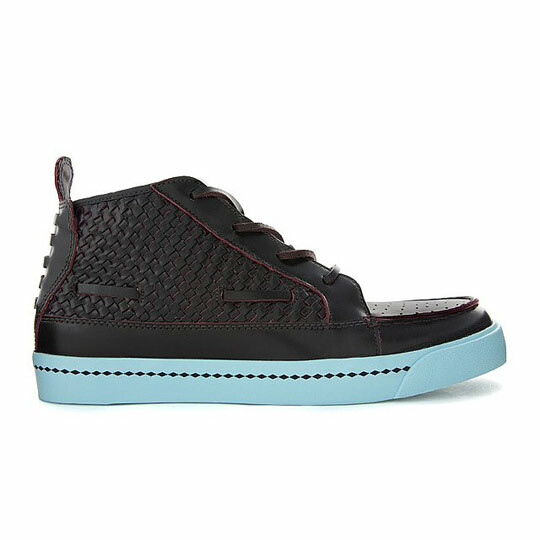 These were made for the games, but i don’t think Nike would mind seeing them on the streets either.